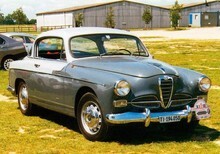 Alfa Romeo launched a new sports model in 1954, based on its own 1900 saloon. The 1900 Sprint and later Super Sprint were very pretty, low slung sports coupes with a choice of either fixed head or open two seater bodies. 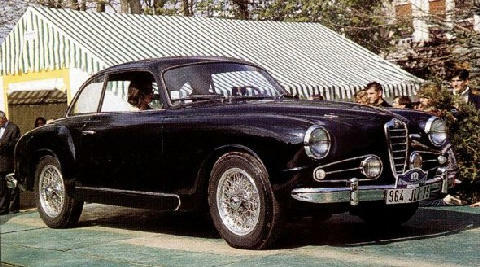 Both models featured wire wheels and the distinctive Alfa front grille. 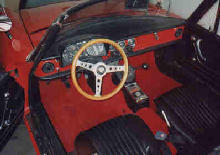 Although the Sprint model had to made do with the standard four speed gearbox the Super Sprint enjoyed five gears and a choice of either floor or column change. Performance for both cars was extremely good, a top speed of 110mph being normal. Production ended in 1958.